STAY WITH ME LADIES! If your husband is a pathological “stonewaller” then it could mean that you at times have been a pathological criticizer and complainer. Ouch!! STOP CRITICIZING!!! 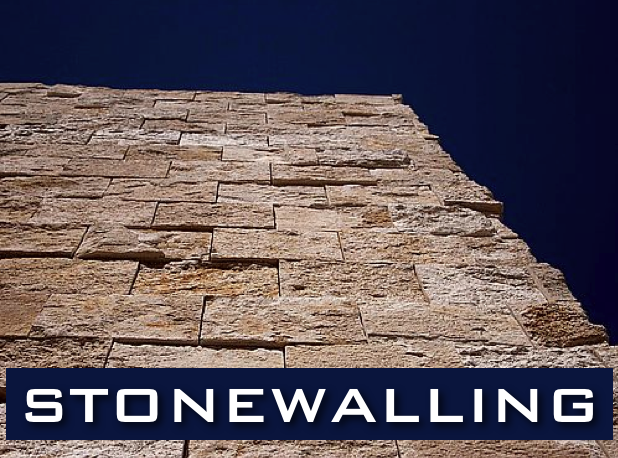 Stonewalling is the warning signal.